It may not seem like it in the dark, snowy and cold days of winter, but warmer weather is approaching. 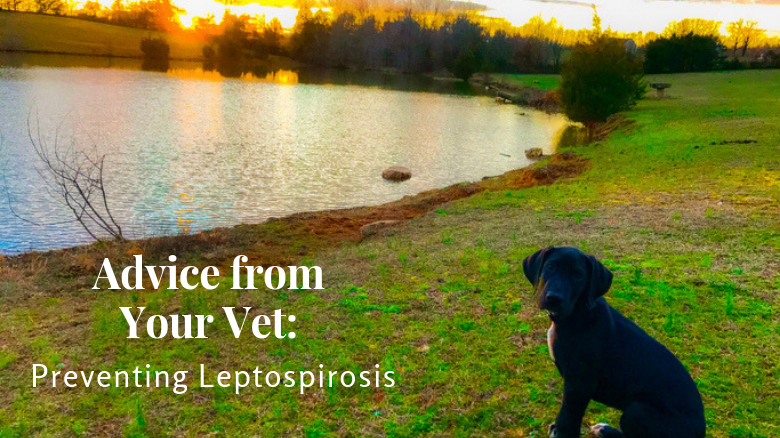 With warmer weather, we want to discuss a common and concerning bacterial organism, called Leptospirosis. Leptospirosis is an organism that can spread to animals and people. The leptospirosis bacterium is spread via urine of infected animals, which can live in water and soil for months. 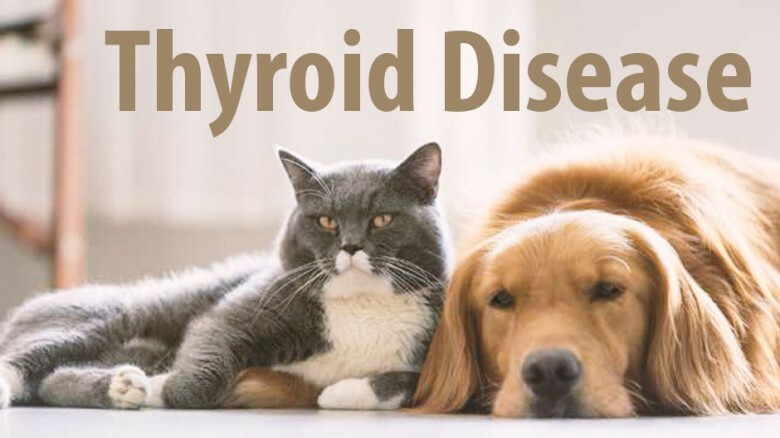 Due to Minnesota’s highly water populated areas, this organism is a significant concern for our pets and owners. 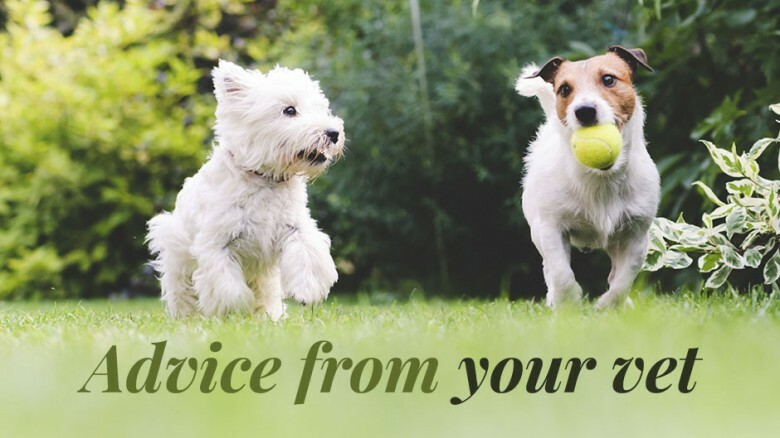 Most commonly we see pets contract leptospirosis from drinking stagnant puddles, ponds, lakes and pools. Rodents and wild animals that urinate in this area contaminate the water and expose dogs and cats to this disease. 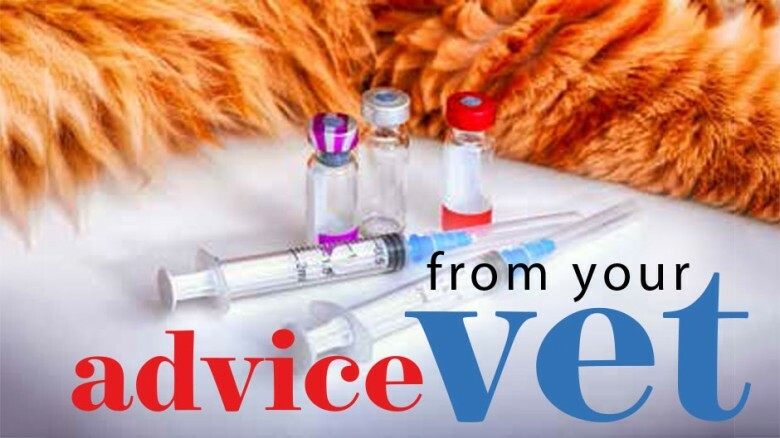 Vaccinating your pet has long been considered one of the easiest ways to prevent illness and to help your pet live a long, healthy life. 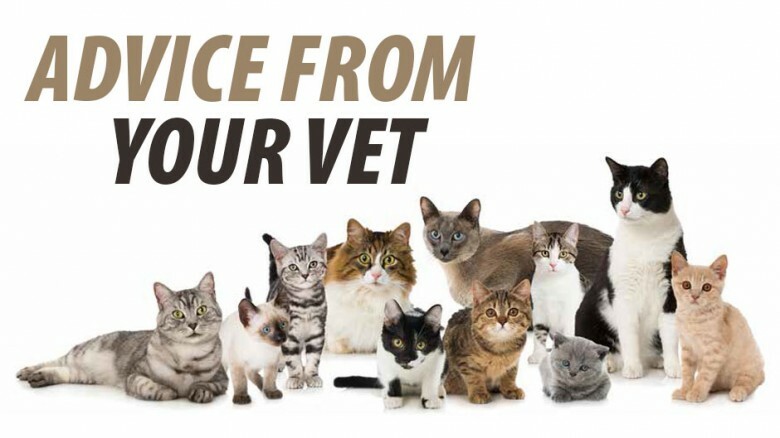 Additionally, vaccines are a vital part of an animal’s health in not only preventing a pet from becoming ill but also protecting the pet community from diseases that we could eradicate (just like measles in people)! 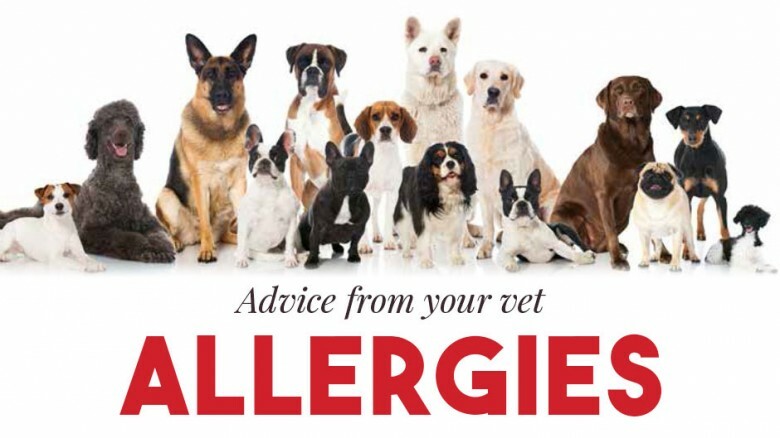 Vaccinating your pet also protects the human community from contracting certain diseases. "Pawsome"! 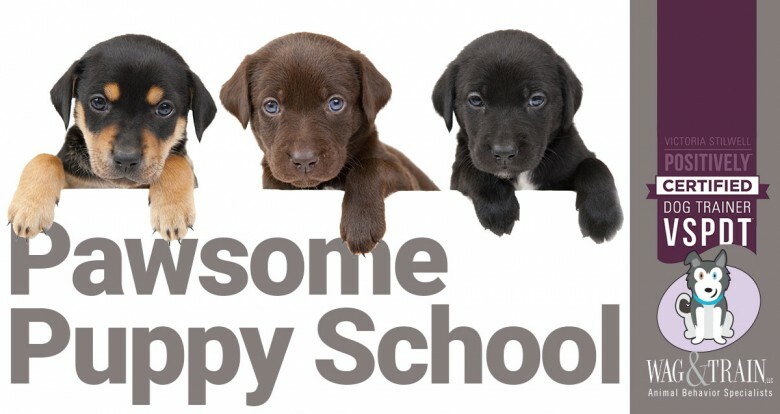 It's Time for Puppy School!